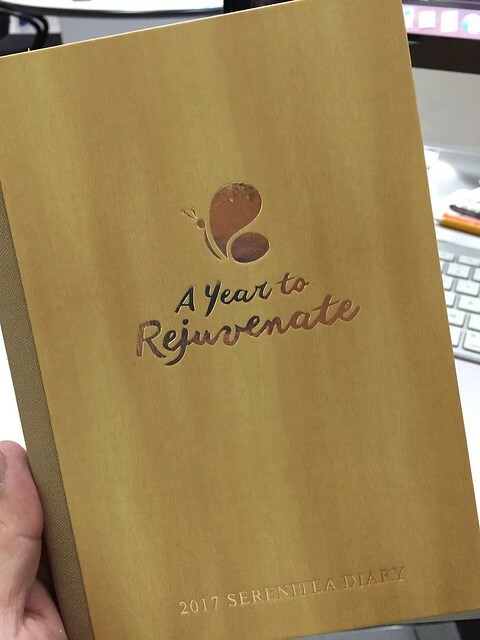 The Food Alphabet and More: Flash Giveaway: 2017 Serenitea Diary for 3 winners! It has a seamless wooden finish, with gold emboss for a classy feel, also avoids slipping from your hands. Exudes a classical feel inside and out, just what a planner should be. 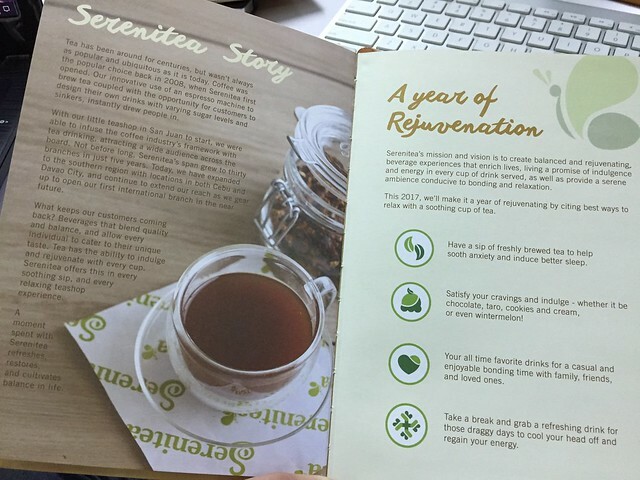 Inside you can find how Serenitea came about and more reads on your favorite tea drinks, what are tea's benefits for a healthier you this 2017. They got discount vouchers and freebies to cover you for the whole year! 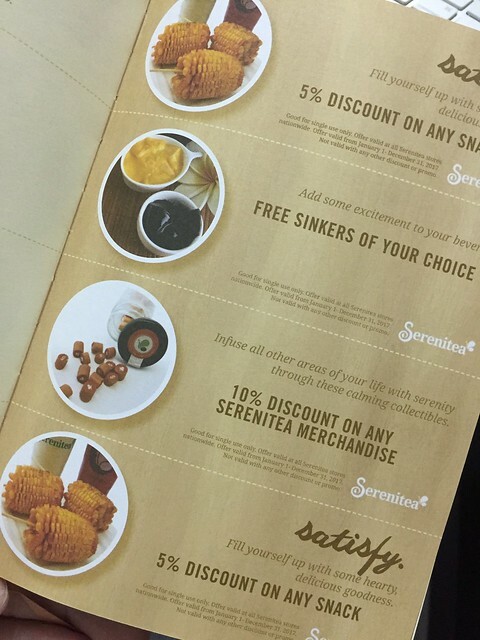 Yup we will be having more of our favorite Serenitea for 2017. List down all important details to plan for a great 2017, remember planning is first step to greater success. 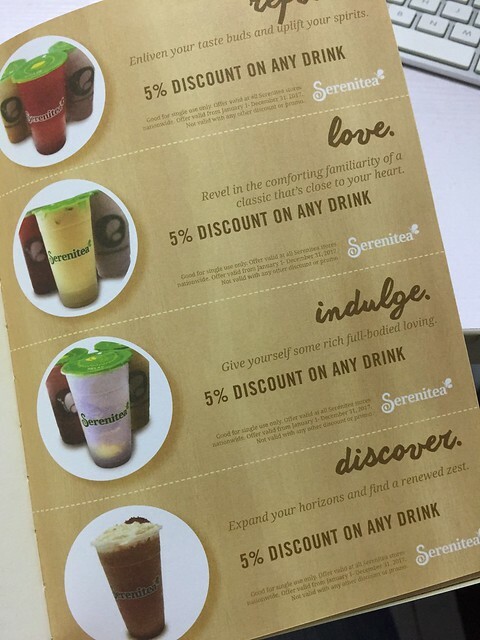 Get the 2017 Serenitea Diary with only a minimum single receipt purchase of worth P1,000. Valid for delivery, dine-in and take out transactions. Join via Rafflecopter and we will announce the winners and will send the prize to you! 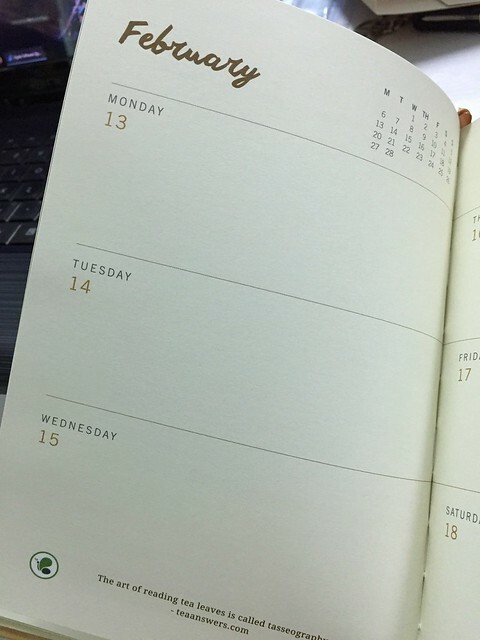 Having a planner is like having a solid guide to achieving our goals. 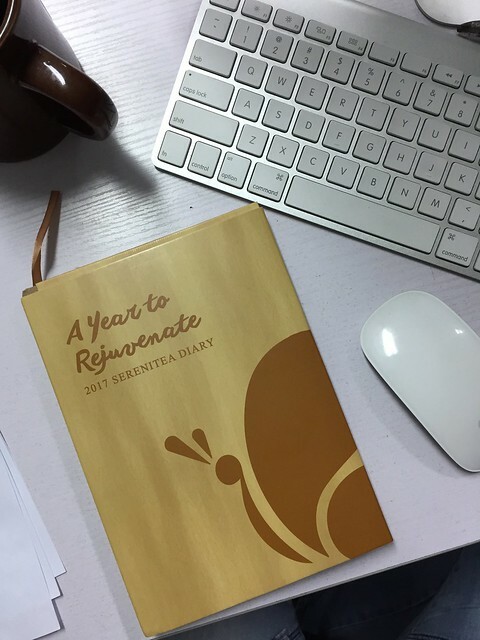 May our 2017 be a grand canvass full of achievements and plans executed successfully with the help of a planner, such as Serenitea's! Thank you and Happy New Year! I'm looking forward for a more fruitful year. I am looking forward to more happy memories with my family!!! I am looking forward for a stable job. I always like viewing your blog as it is very informative! looking forward for more and hoping to win in this contest! This coming 2017, I look forward to find my first job since I just recently graduated this October, get to be fit and might travel within the Philippines.